As seen in Vauxhall's recent decision to bring the 'Viva' name back from the dead, some car names just won't die. 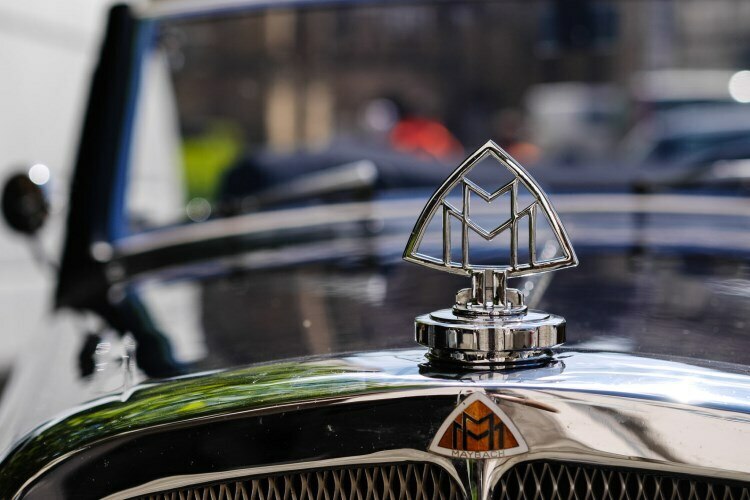 Originally known for making engines for Zeppelins, aircraft and rail cars, Maybach branched out into auto manufacture in the first half of the last century and then quietly disappeared after the Second World War. In 1997, Daimler decided to challenge Rolls-Royce with a range of ultra-luxurious limousines, using the Maybach name for a sense of history and grandeur. The Maybach range was spectacularly unsuccessful and, with only a few thousand modes sold in total, was unceremoniously dropped by parent company Mercedes in 2012. Mercedes-Benz, in its wisdom, has apparently decided that it's worth giving the Maybach name another try and plans to apply it to some special editions of its S-Class saloon model. Much maligned in Britain, Datsun led the Japanese car makers' penetration into Europe and the USA in the sixties. Revived by its owner Nissan, the Datsun name in its modern incarnation represents a range of budget cars aimed at emerging markets such as Russia and India. In fact, the brand has been very successful for Nissan, with the company's Indian sales doubling thanks to the Datsun Go. However, the uninspired line-up is unlikely ever to find a place in the British market. The Lagonda badge belonged to a firm of motorbike manufacturers which graduated to cars in 1907, with a diversion into artillery shells during both World Wars. Aston Martin bought the firm in 1947, applying the name to a series of luxury saloons until 1976. The last one was an odd-looking, futuristic affair notorious for its unreliability. In more recent years, Aston Martin has been keen to revive the Lagonda sub-brand, developing a couple of concepts that never came to fruition. This year it announced the release of a new Lagonda saloon to be produced next year in a limited run of 100 units only. These will be priced at around £400,000 each, with ownership offered to wealthy Middle Eastern clients only. Founded in 1954, Alpine built racers using Renault engines, achieving great success on the rally circuit. The bigger firm took over Alpine in 1973 and continued it as a racing sub-brand until the mid-nineties. A new Alpine was due to be launched next year as part of a joint venture with British firm Caterham, but the partnership collapsed. Renault is determined that Alpine will return, but it has been delayed until 2016.